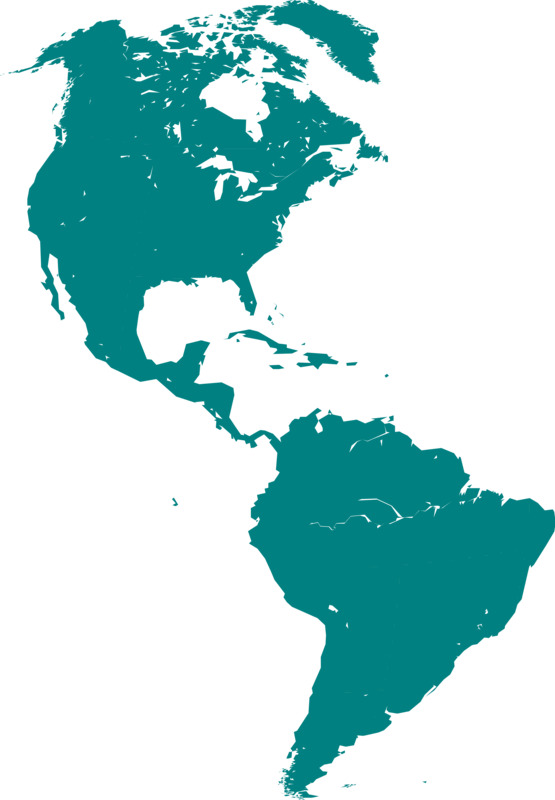 Bullerengue is a term used to describe the drummed rhythms of tambora, chalupa and fandango from the Black settlements of the Caribbean coast. The complex rhythmic figures of the drums often accompany women singing. Gaita is the Spanish name for the long flutes that are played by the indigenous people of the Sierra Nevada mountains on the Caribbean coast. Their lowland neighbors, of mixed indigenous and African ancestry, have set the gaitas alongside the interlocking rhythms played by drums from the African tradition. 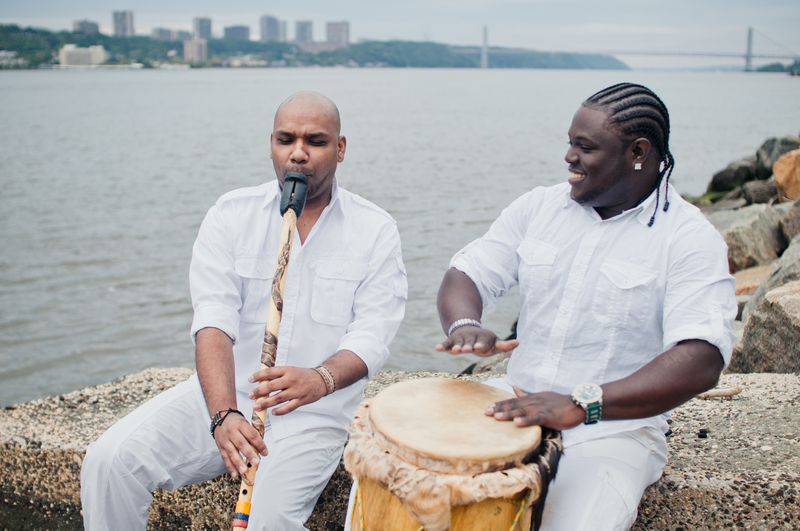 Gaita and bullerengue form the core of the music of Grupo Rebolu, a group founded in 2004 by Ronald Polo and Moris Canate, friends from Barranquilla who trained together and have toured internationally since the age of five, with some of Colombia’s best-known folkloric groups. Grupo Rebolu, whose name alludes to musical revolution, is rooted firmly in the rhythmic and melodic bases of folkloric Afro-Colombian music and expands on them by mixing new harmonies into the traditional musical palette. To book Grupo Rebolu, contact us via the Contact page.